Bio and organic farms Do you know traditional farming? Come, we will show you! For those adventurer who enjoy the little things in life, Niraj valley has a great offer with it's various natural environments. Here you can have the pleasure to meet people who live with, by and for the nature. If you want to know what it means and feels like a warm welcome, come by, meet the local farmers, try their handmade products. At this farm, the Szávuly family’s priority is to make a living as their ancestors used to. 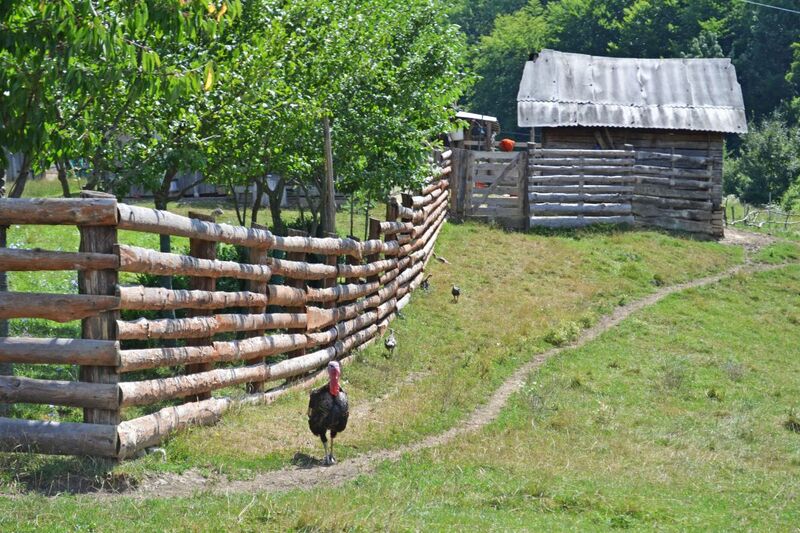 Away from the city, they manage an organic lifestyle, where you can find turkeys, hens, gooses, birds and a huge amount of calmness. Sheperds at their daily routine, sheeps in the search of the greenest grass, the life at the fields at Balogh farm gets a new meaning, everything has it’s own rhythm.